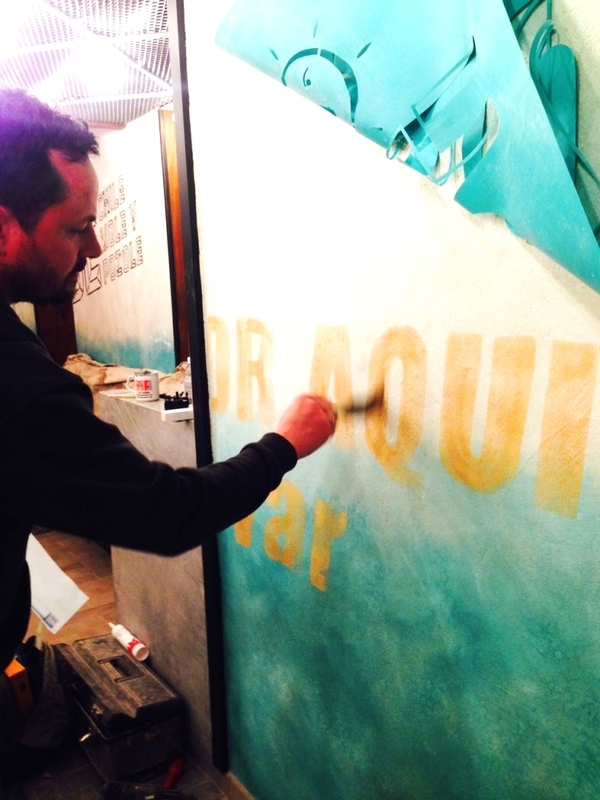 Wahaca Brighton is now open…. we filled our bellies with their incredible food & cocktails at the soft launch, while standing back and admiring our handiwork on the walls! 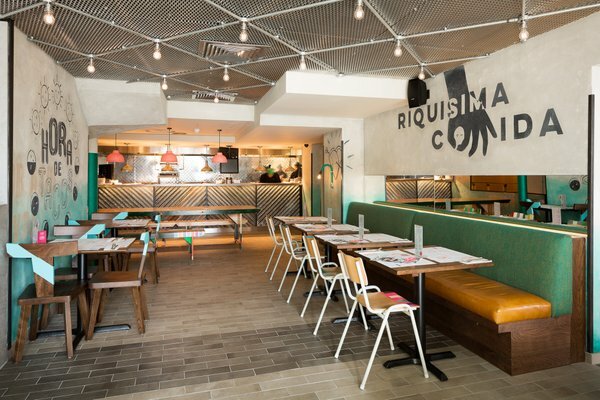 We were really pleased to be involved with the Wahaca chain for the second time, working alongside SoftRoom… super cool architecture firm! We love Wahaca’s aesthetic and really admire their ethos (as well as being slightly obsessed with the food). They have been become the first carbon neutral restaurant group in the UK. We worked with them on collaborating with Mexican artist Mazatl, producing artist finishes and wall art – we were really impressed by their commitment to taking care of the environment in building their new restaurant.